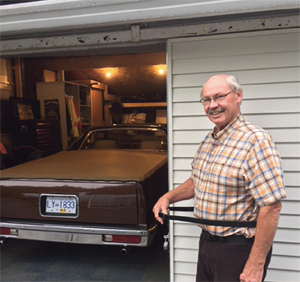 Bernard (Bud) Tarling found himself caring for his beloved wife Joan when her health started to fail a few years ago. In his 90s, Bud really didn’t want to put her in respite but knew for his own health and as recommended by his doctor, he needed to. It was important to Bud that he found a homelike environment that he could comfortably leave Joan for a few days. The Views at St. Joseph’s was that very special place. When unfortunately Joan’s health continued to decline a short time later, she became a full-time resident at The Views and Bud moved to Comox Valley Seniors Village. Every day Bud visited Joan at The Views and took her peppermint patties and grapes—her favourites. “I just love her so dearly,” said Bud. “We’ve had a wonderful life. I was orphaned at age 10 but my family grew thanks to Joan—from one to 39, including spouses.” Bud and their three children were so grateful for the exceptional care she received at St. Joseph’s. Eventually, Joan and Bud got to be together again when they moved to Casa Loma and last year, celebrated their 75th wedding anniversary. Sadly, Joan died in September. After her passing, Bud was the first donor to direct a gift to support respite. 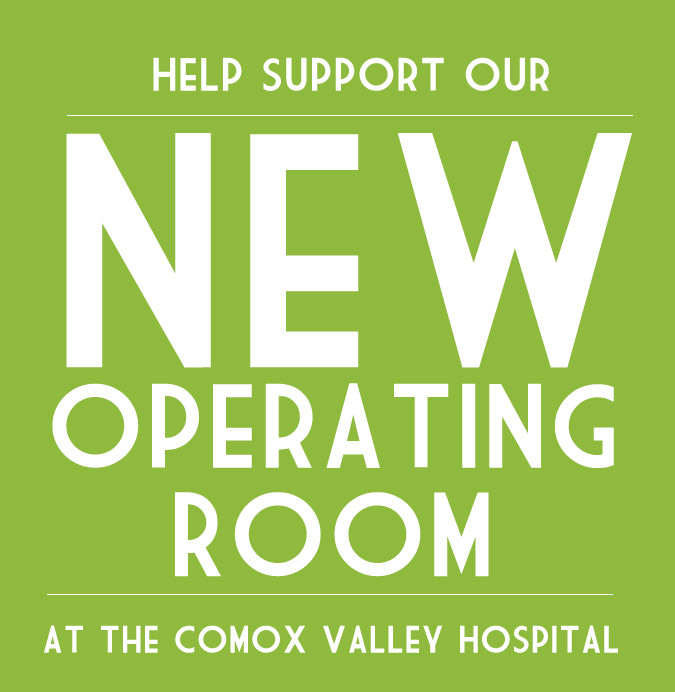 With the opening of the new Comox Valley Hospital October 1, 2017, St. Joseph’s has been in the planning stages of expanding its role in seniors’ care, primarily residential and respite care to help meet the growing needs of our aging demographic in the Comox Valley. Our Foundation is proud to be a part of this transition, and is currently raising funds to support the opening of 21 interim residential care beds and three respite care beds at St. Joseph’s. We believe, with the community’s continued support, we can meet the growing needs of the frail and elderly. 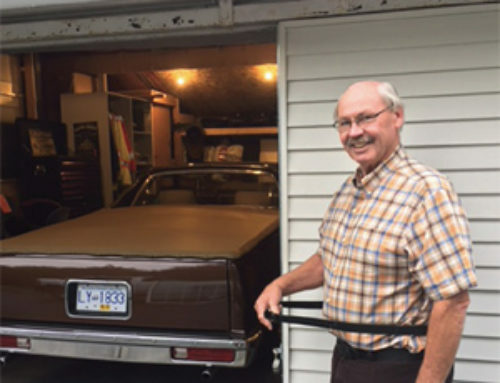 In July 2018, to strengthen seniors’ care in the Comox Valley and to help alleviate patient capacity pressures due, in part, to patients waiting in the Hospital to transition home or to a community-based residential facility, Island Health announced the opening of new, interim residential beds. 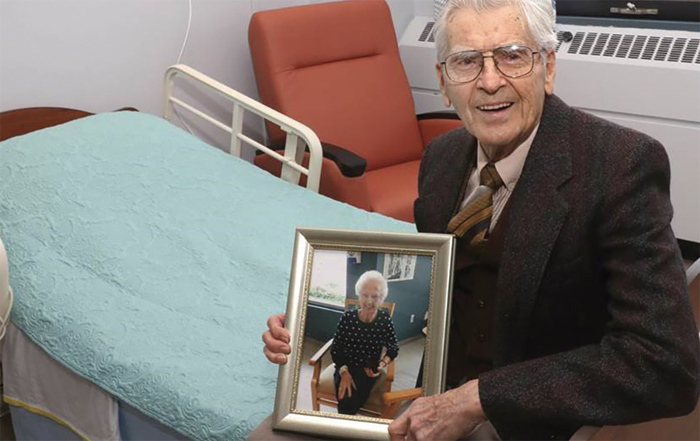 Seventeen beds were opened on Floor 4B at the Comox Valley Hospital and Island Health partnered with St. Joseph’s to open 21 interim residential beds and three respite care beds at The Views to ensure the frail and elderly receive timely, appropriate care in the community. These interim beds will remain in place until late 2020, when it is anticipated that up to 151 permanent beds will open in the community. Mountainview at The Views opened on September 5th to welcome 21 new residents. Located on the 3rd floor of the former St. Joseph’s acute care building, it offers spectacular ocean and mountain views and ample space to encourage and support the freedom of movement of its residents in the safe, welcoming, home-like environment they deserve. These are three, attractively decorated and comfortably furnished, respite rooms to support family members and caregivers with temporary relief from the emotional and physical demands of caring for their loved ones. They also provide respite clients with the opportunity to have valuable social interactions and participation in beneficial activities. The operating agreement between Island Health and St. Joseph’s for these additional beds is for a minimum three-year term, or until such time as the permanent residential care beds (151) contemplated in the current Request for Proposal currently issued by Island Health, can be developed. There is ample time for the residents to call this new space home and for many it will be the last home they will know. 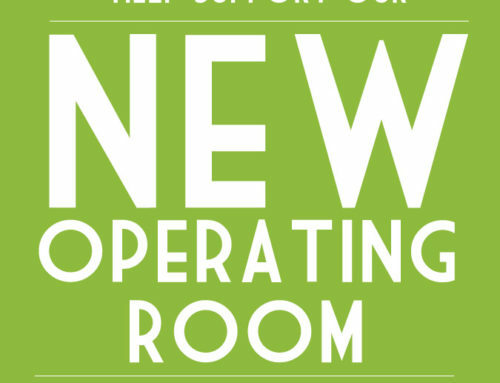 At the end of the contract on the interim beds, any equipment and furnishings will be able to be put to future use at The Views at St. Joseph’s.